While Dinah (Juliana Harkavy) aims to bring Laurel in, Felicity (Emily Bett Rickards) refuses to give up on her friend and tries everything to get through to her, even summoning Sara Lance (guest star Caity Lotz) for help. Air Date: Monday, April 15 (8:00-9:00 p.m.) on the CW. 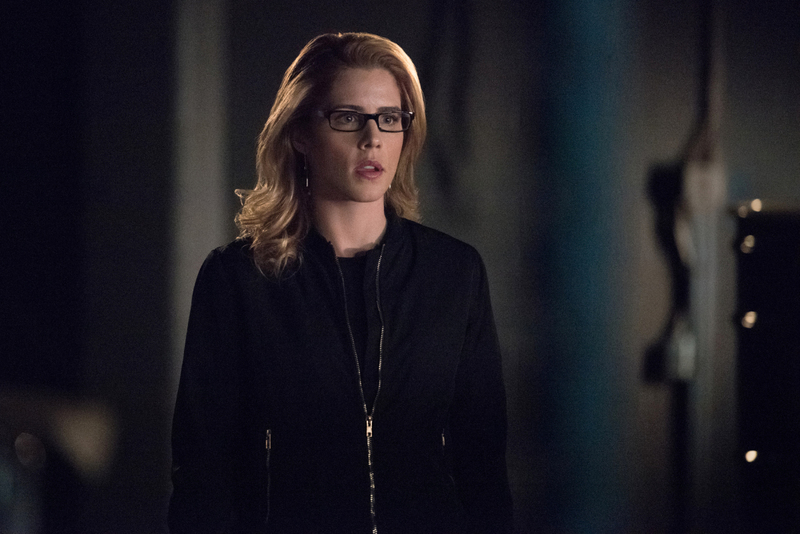 Arrow -- "Lost Canary" -- Image Number: AR718B_0117r.jpg -- Pictured: Emily Bett Rickards as Felicity Smoak -- Photo: Dean Buscher/The CW -- ÃÂ© 2019 The CW Network, LLC. All Rights Reserved.